Recently while playing football, I injured my back. Don’t ask how, because it’s too hard to explain. Plus it all happened so fast. That’s how these stories always go, anyways. It happened about a month ago, but I just saw my chiropractor last week. I was surprised at how poor the chiropractic care in Oregon was, but now that I’ve found a chiropractor in Reno I’m actually pleasantly surprised. The unfortunate part is the fact that I even need to visit a chiropractor. After all, nobody needs chiropractic care unless something is wrong. They patched me up pretty quickly, and it wasn’t even that expensive. I didn’t see the exact bill, but the look of relief on my dad’s face said it all. Now that it’s all said and done, I think I made a reno chiropractor friend too. Maybe he’ll give me a discount? That’s probably not how it works. I plan on pursuing a future career in sports, so I’ll definitely need to keep a chiropractor in reno on speed dial. The most common injuries I hear about are sciatic pain, because pregnancy is a major cause. Before heading in, I was extremely nervous. I wasn’t sure what people would think of me, but the chiropractor told me that chiropractic care is extremely common so there was nothing to be afraid of. Admittedly, my spine hurt a little afterwards. It was infrequent and passed relatively quickly, so I’m not worried. Spinal adjustments are serious business, though. I’m glad I worked with a calm, trained professional who knew what they were doing. If you’re looking for a chiropractor in Reno, you won’t be disappointed. Injuries in sports are most commonly associated with football, especially brain damage. I’m just lucky that the injury wasn’t more severe, like having my spinal cord get severed or something like that. A reno chiropractor wouldn’t be able to solve that. If you’re one of the many people afraid of these kinds of procedures, don’t worry about it. You have nothing to lose and everything to gain. 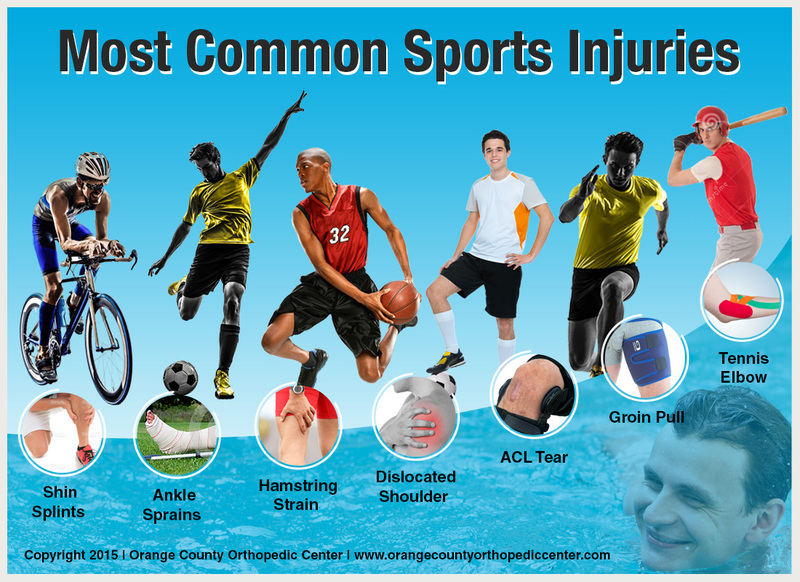 Leaving your injury alone would be far more detrimental to your health than the slight discomfort that comes with getting it fixed.